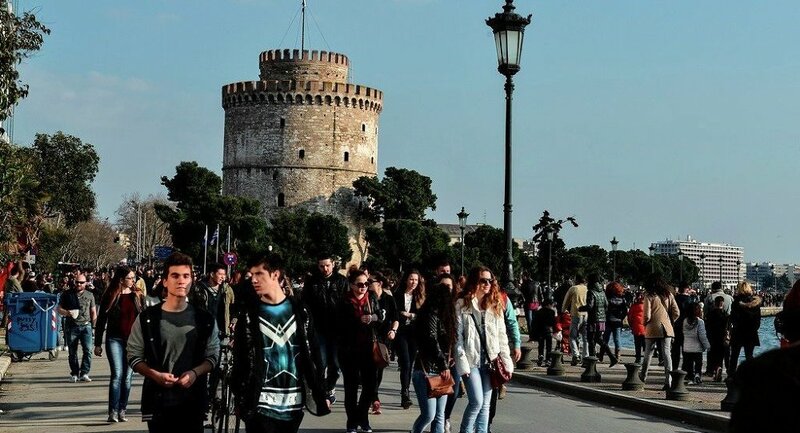 Athens' urgent financing needs reach almost $7.79 billion and the EU leaders do not rule out the possibility of bridge loan if negotiations on a new loan program start, a European diplomat said Monday. BRUSSELS (Sputnik) — According to the source, the leaders of the eurozone countries are currently exploring various options of bridge loan, including The European Financial Stabilisation Mechanism (EFSM). The diplomat noted that the scope of this tool is $66.7 billion, but that does not mean that the whole amount could be used for Greece. The finance ministers may review this possibility as early as next Tuesday, the source added. On Sunday, the eurozone finance ministers discussed whether the Athens’ proposals on financial reforms presented on July 9 are sufficient to start new round of talks on the Greek bailout. 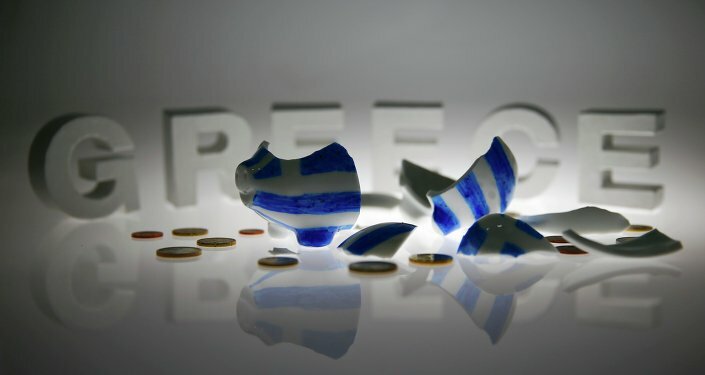 Greece is struggling to repay $270 billion it owes to the European Central Bank, the International Monetary Fund and Eurozone countries.